You will earn 28 Reward Points for purchasing this product. 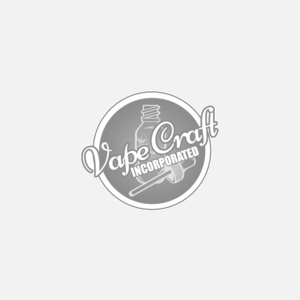 The Drop Solo is a 22mm RDA by Digi Flavor and TVC which is the next evolution of the popular DROP RDA. This 22mm rda features a single coil deck and multiple airflow slots for optimal cloud creation and flavor.